Ceerose’s key point of difference is our people. We endeavour to attract and retain highly qualified professionals and are committed to providing each individual with the training and work standards to broaden their fields of operations. 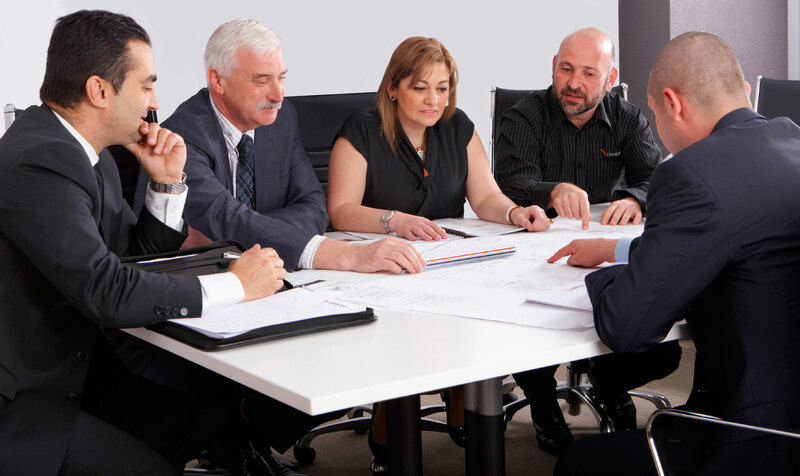 By doing so, our employees have continuously acquired new skills and expertise that keep them motivated and in the forefront of property development. Guided by founder and director, Edward Doueihi, Ceerose’s team is made up of outstanding professionals including Construction Manager, Roy Massoud and Financial Controller, Rima Doueihi. Our collaborative approach is instilled in every aspect of our business as we strive to become a significant participant in Australia’s prestige property market. Edward Doueihi is the principal and founder of Ceerose, boasting 20 years’ experience as a property developer and residential builder. He is acknowledged as one of Australia’s most innovative and experienced professionals, understanding all facets of property development and construction. Adopting a proactive and inclusive approach to management, he ensures all of his staff are empowered to think laterally. It is his commitment to setting the standard in premium design and construction that allows him to focus on clients, our team and the future progress of Ceerose. With a diploma in building and qualifications as a licenced builder, Edward’s direction of a competent, highly motivated and experienced team of professionals has seen Ceerose transform into one of Australia’s most successful property design and construction companies. Driving many of Ceerose’s commercial initiatives, he plays an active role in the vital relationships with our clients by managing all the commercial and financial operations of the company.